Mint tea has countless health benefits, and drinking it regularly will help you improve both your physical and mental well-being. Mint, or peppermint, tea has countless health properties. Plus, it’s not only delicious, but also relaxing. 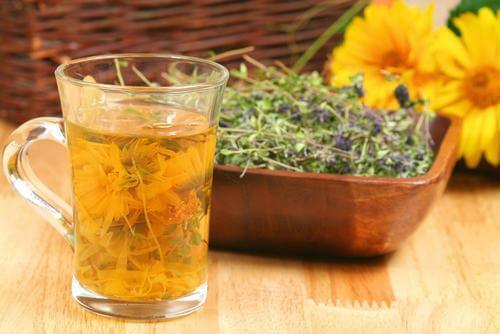 Its many benefits make this tea highly benefits both for physical and mental well-being. But what does mint contain that makes it so healthy? Mint is an herb with a high index of vitamins A and C, as well as omega 3 fatty acids, antioxidants and minerals of all kinds. All of these components are healthy and necessary for the organism. In this article, we’ll take a closer look at the benefits of this great tea. 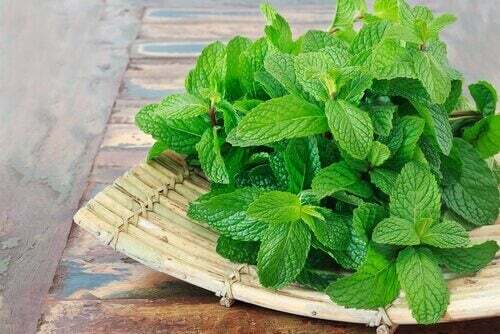 Peppermint and spearmint grow in practically any country. 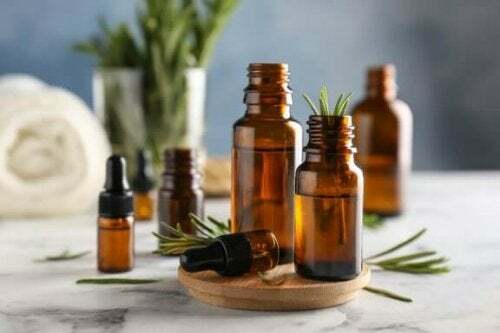 Even though this herb grows better in colder climates, it’s still possible to plant it in your outdoor garden or inside your house in pots as long as you meet its basic needs. To take advantage of mint’s health properties, either make a tea with it or incorporate the leaves into salads and drinks. 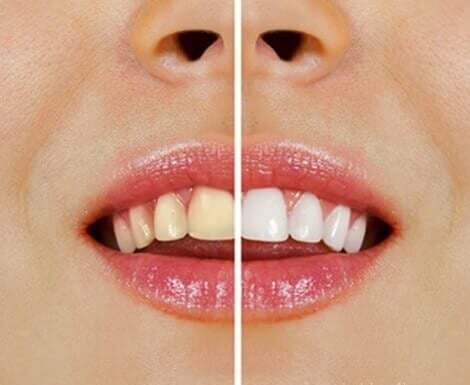 Mint tea can be used as a tonic to tone down halitosis. Due to its refreshing effects and antibacterial properties, it’s an excellent remedy that leaves a delicious taste in your mouth. In addition, you could also chew the fresh mint leaves by themselves. This herb is often a part of the components of toothpaste and mouth rinses. For this reason, we recommend that you use this tea as a mouthwash to guard against bad breath. The only difference at the time of its preparation is to increase the number of mint leaves so that the mouthwash flavor is more intense. 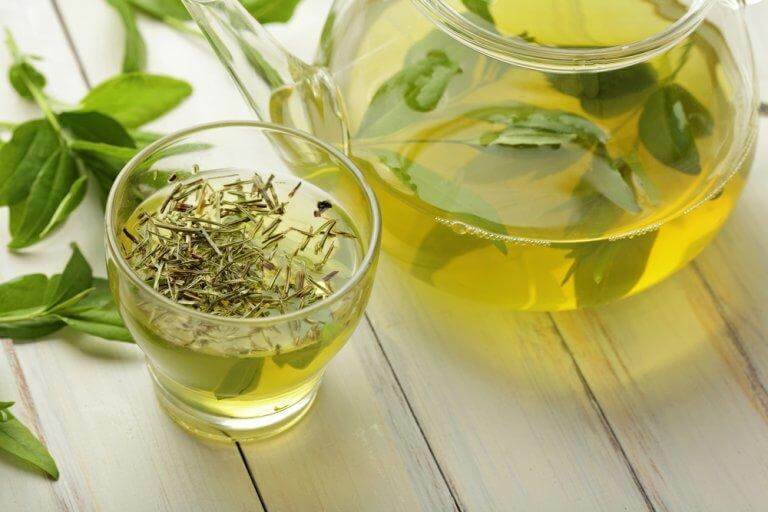 Peppermint or spearmint tea may be just what the doctor recommended to get rid of those extra pounds. 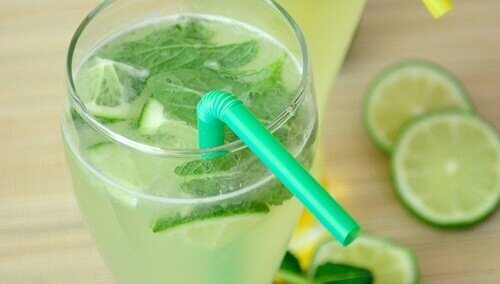 The combination of mint with green tea is a perfect combination that stimulates your metabolism and burns fat. 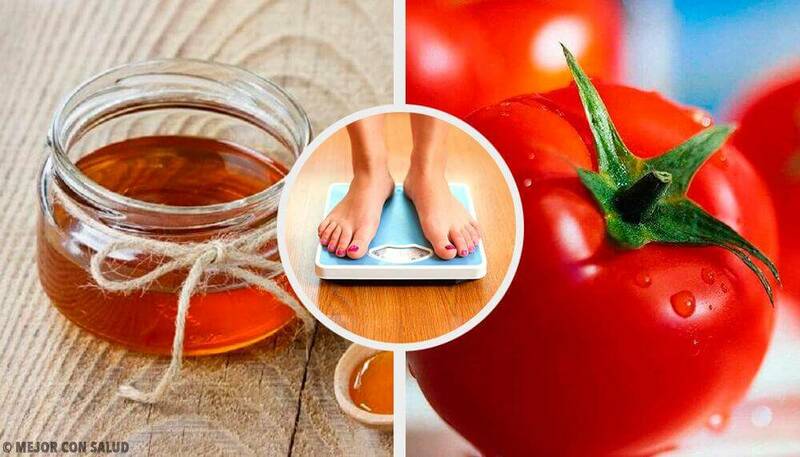 In addition, this combination also aids in the treatment of fatty liver. 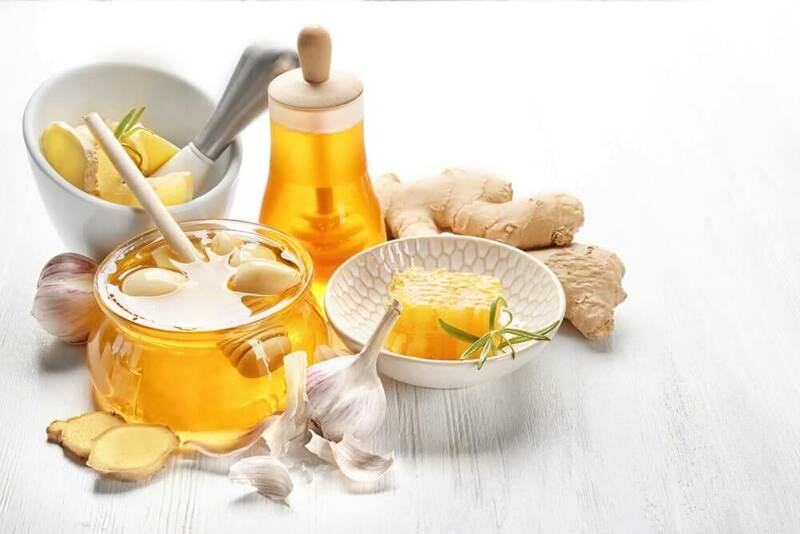 When there are problems with nasal congestion and the flu, it’s common to recruit the aid of hot infusions. Mint tea can really help. Not only is the menthol content a basic component to relieve sinusitis, but it also decongestants your airways and relieves a sore throat. 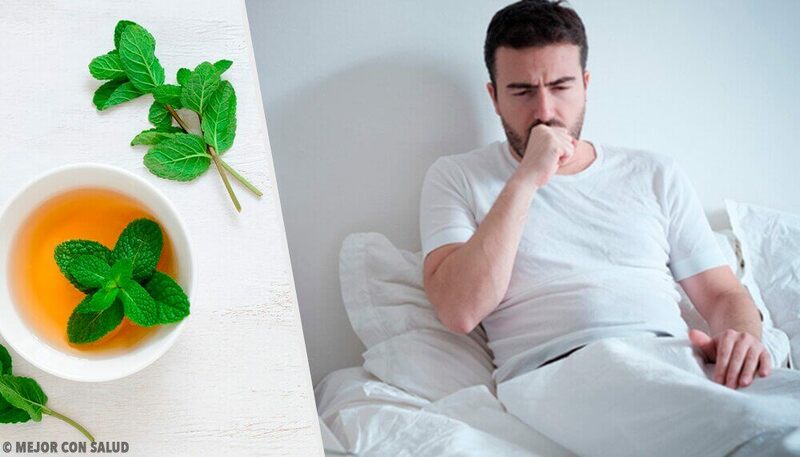 Peppermint contains rosmarinic acid, an antioxidant and anti-inflammatory that has the potential to alleviate seasonal allergies and symptoms of asthma. 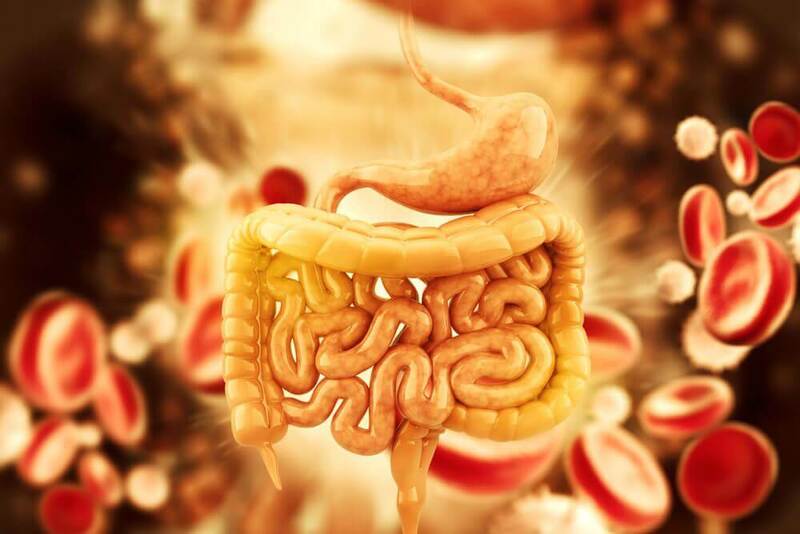 Furthermore, this antioxidant reduces the white blood cells related to allergies which, in turn, translates into a significant decrease in symptoms. Any tonic based on mint has antiseptic and antibacterial properties and thus can be applied to attack the oral herpes virus (HSV1). Moreover, it also soothes skin irritations and aids in the elimination of dandruff and lice. If stress affects you, there’s nothing like drinking a hot cup of mint tea. Not only do its menthol components have great relaxing effects, but they also help against stress, fatigue, and mental exhaustion. In addition, many know the wonderful effects of mint on muscular pain. 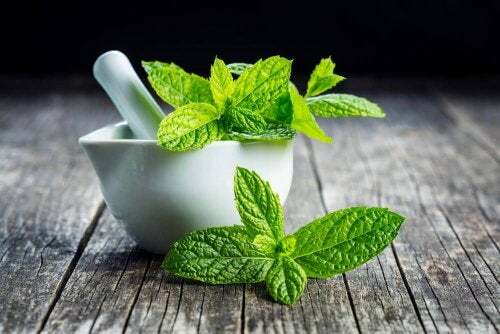 You might not be aware, but most analgesic pain relievers contain menthol, which is a basic component of mint. A compress soaked in warm mint tea on a sore muscle will relax the area until it’s relieved. If you have trouble sleeping, drink a cup of warm mint tea because it relaxes muscles and the mind. Additionally, this infusion is your ally when it comes to falling asleep as it helps you overcome the accumulated stress of the day. Once again, menthol is the substance responsible for these effects. Slow or heavy digestion improves with a cup of mint tea after a meal. Also, it helps soothe stomach pains and problems caused by gas or inflammation. Likewise, it relieves irritable bowel syndrome. However, it’s contraindicated in instances of gastroesophageal reflux. Finally, mint oil is an ally of cancer patients. It’s much more effective than traditional medications that counteract nausea after chemotherapy. 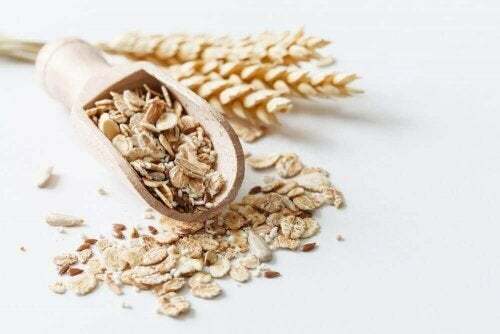 Also, it helps protect DNA and prevents cell death in areas exposed to radiation against cancer. First, wash the mint leaves well. Remove the pot from the heat, cover it and let the mint tea steep for a few minutes. Finally, enjoy your cup of hot or warm tea. First, heat the water and, when it comes to a boil, add the mint and green tea. Then, cover the pot and remove it from heat. Next, let it steep for 5 to 10 minutes. Drink this tea first thing in the morning on an empty stomach. However, don’t drink this daily for more than a three consecutive week period. Firstly, place the water in a jug and add the mint leaves to it. Then, let it steep for 30 minutes. First., heat the water. When it reaches a boil, add the mint. Next, let it boil for 3 minutes. Then, turn off the heat, cover the pot and let it cool down. Finally, strain the mint tea tonic and keep it in the fridge. Use it as needed.